Are you looking for Aderidae, Akeridae, Ameridae, Bimeridae, Cirridae, Cleridae, Epigridae, Goeridae, Jaeridae, Maeridae, Miridae, Mitridae, Pierinae, Pipridae, or Viperidae? What does pieridae mean as a name of something? 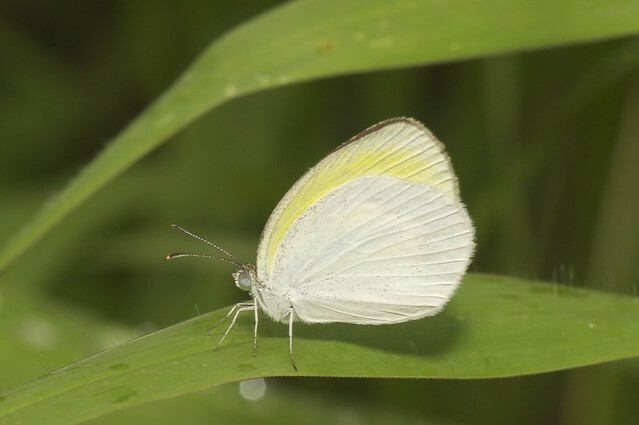 The Pieridae is a family of medium-sized butterflies, generally smaller than the swallowtails and with wider wings, of which almost 100 species are present in Tanzania, several as seasonal intra-African migrants. 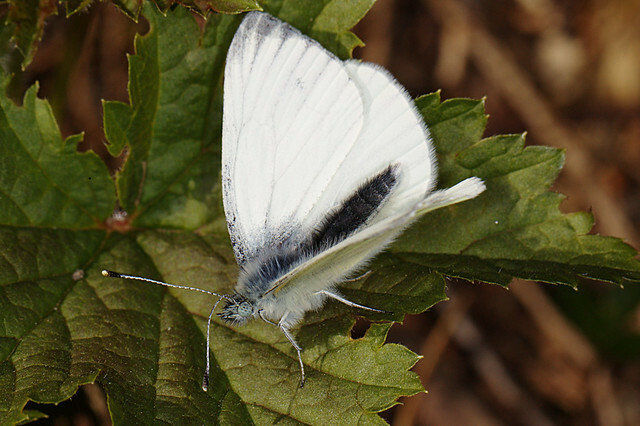 The Pieridae is the family to which our common Garden Whites or Cabbage Butterflies belong. Like the specimens at home non-mimetic species of South America are white, and to these the mimetic * Pierida) present a striking contrast. Yellow-White Butterflies (Lepidoptera: Pieridae), Figure 3 Example of yellow- white butterflies (Pieridae), Anthocharis sara Lucas from California, USA. Yolk The nutritive matter of the egg, from which the developing embryo derives sustenance. 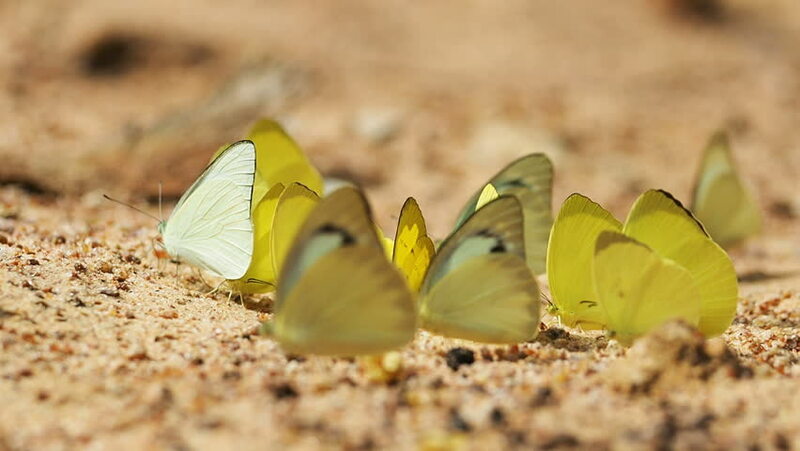 Pieridae (white butterflies, jezebels, orange tips, brimstones, sulphur butterflies) A family of butterflies (Lepidoptera) most of which have white or yellow wings. Some are migratory. There are more than 1000 species found throughout the world. Family Pieridae Pieris rapae Linn. Pieridae: Plant Pathology and Nematology 189. The value of this 8-letter word is 11 points, but it's not an accepted word in the Official Scrabble Players Dictionary. 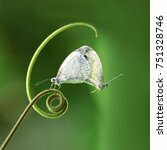 See also the blanagrams of Pieridae! Go to the usage examples of Pieridae to see it in context!